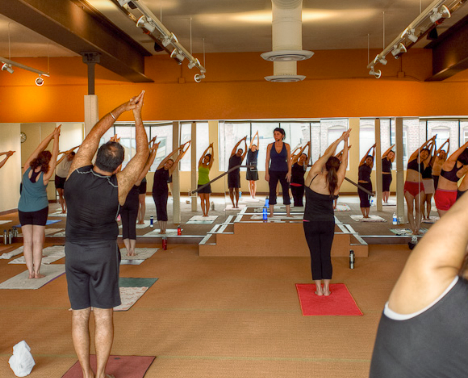 Come strengthen your mind, body & spirit. 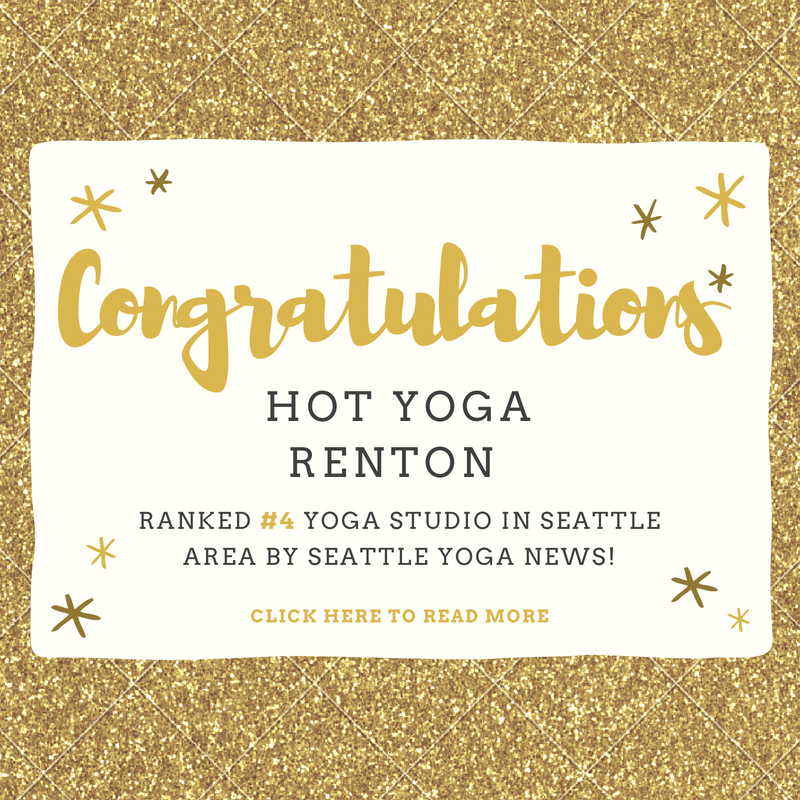 Hot Yoga Renton is a supportive, inclusive, and non-competitive studio in which everyone can learn and grow. 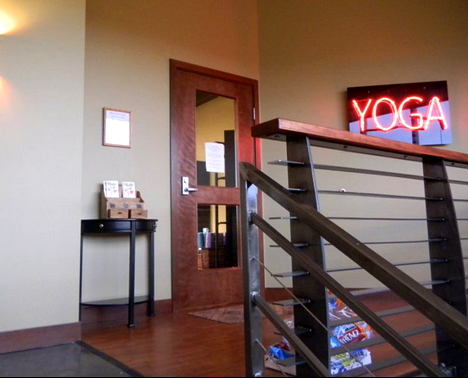 We welcome brand new students, as well as those who have practiced for years. 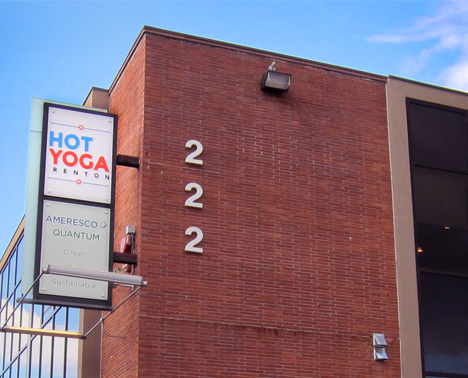 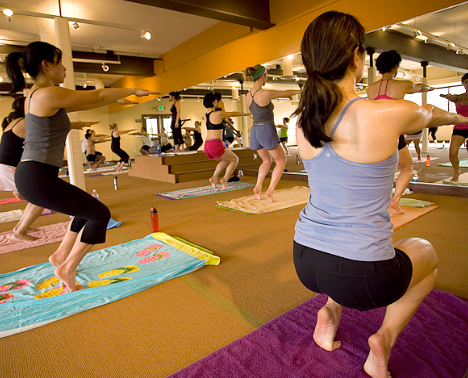 Hot Yoga Renton is designed for everyone —any age, size, shape, condition, or problem. 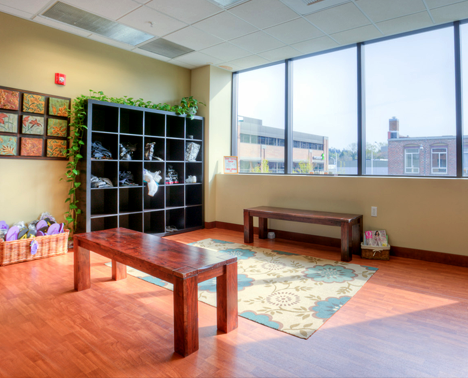 Our practice goes above and beyond when it comes to relieving stress and building inner confidence. 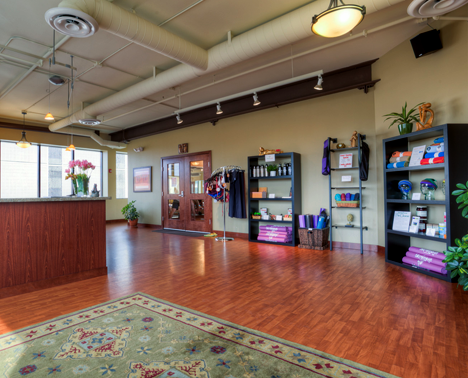 We truly define “mind over matter.” Our deepest desire is to guide you toward healing and enhancing your own body, mind and spirit.